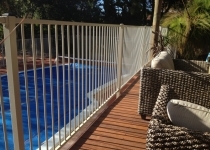 Choose from our large range of styles and colours to visually enhance your pool or garden area. Or why not Design your own style on our ‘design it’ program. 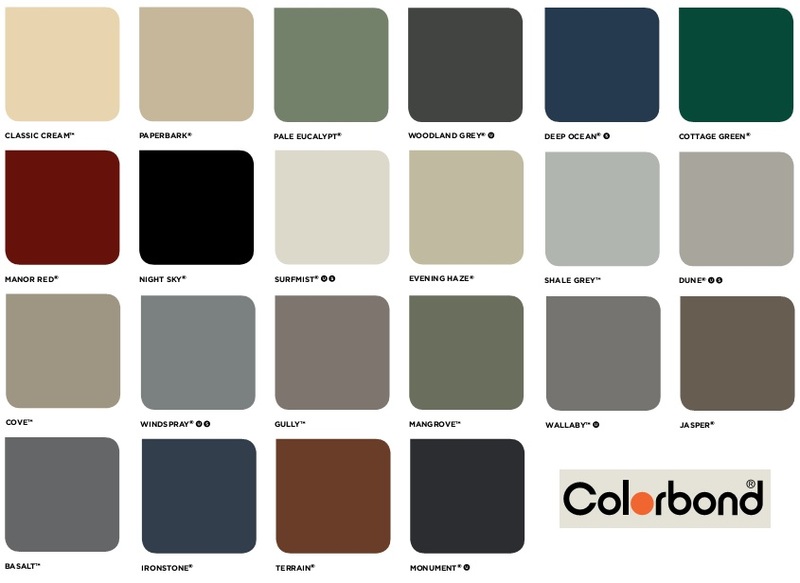 Be as creative as you like. COMING SOON! 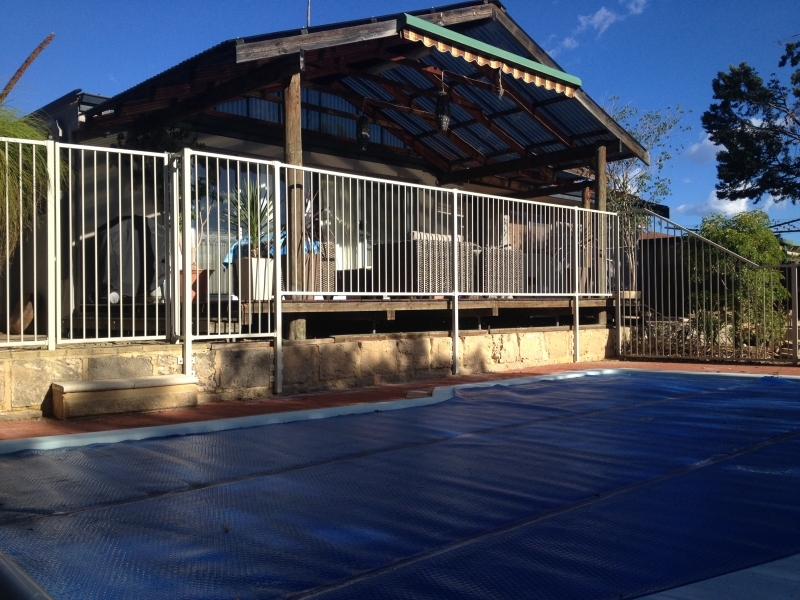 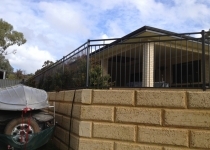 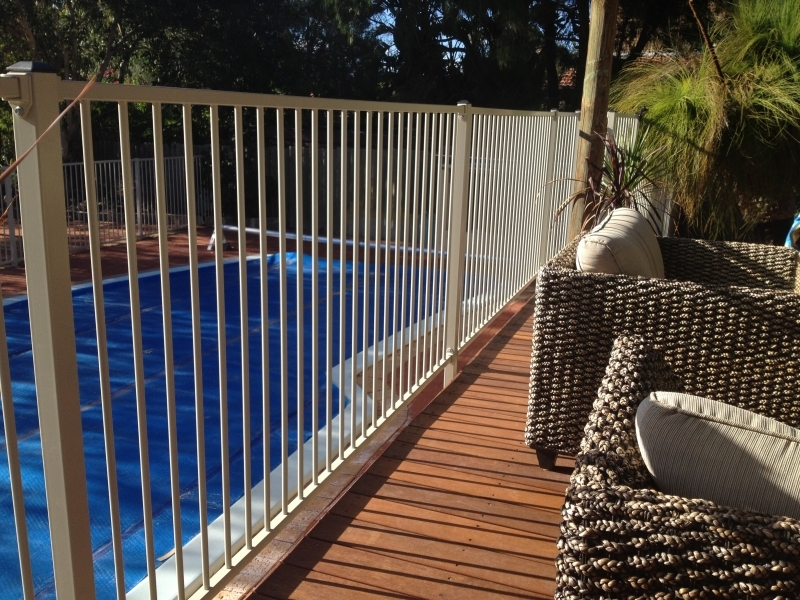 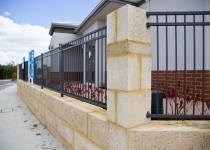 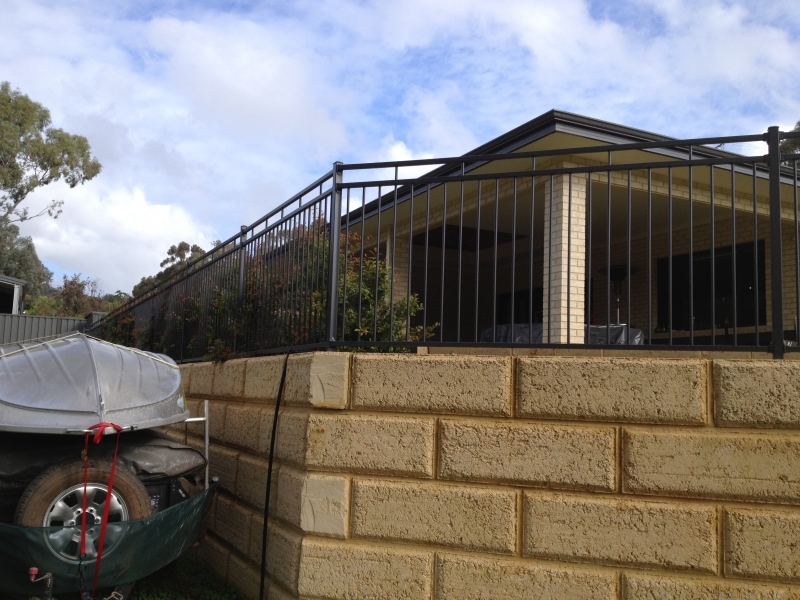 Tubular style pool and garden fencing comes in either punched rail or face welded designs. 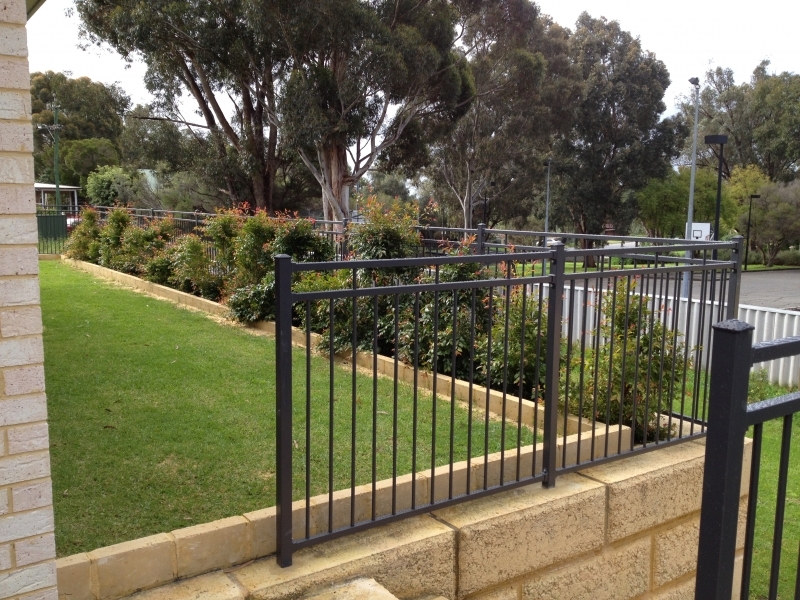 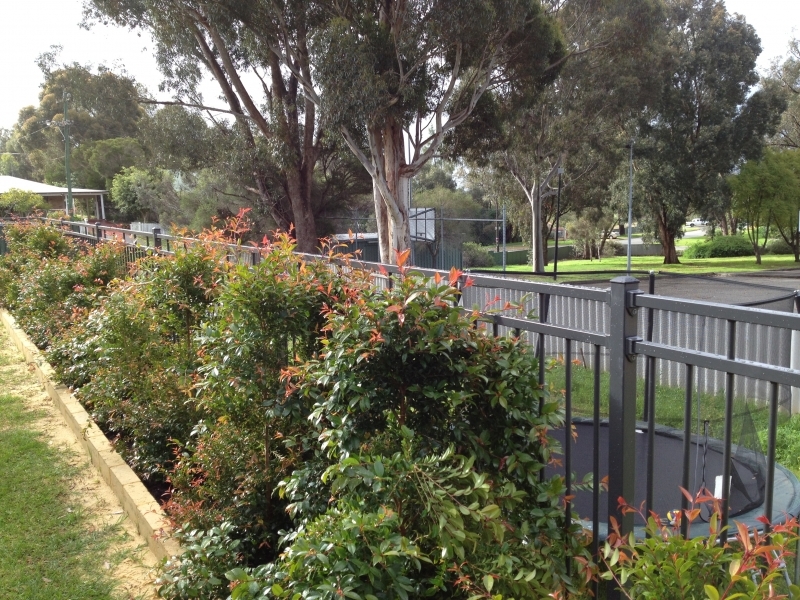 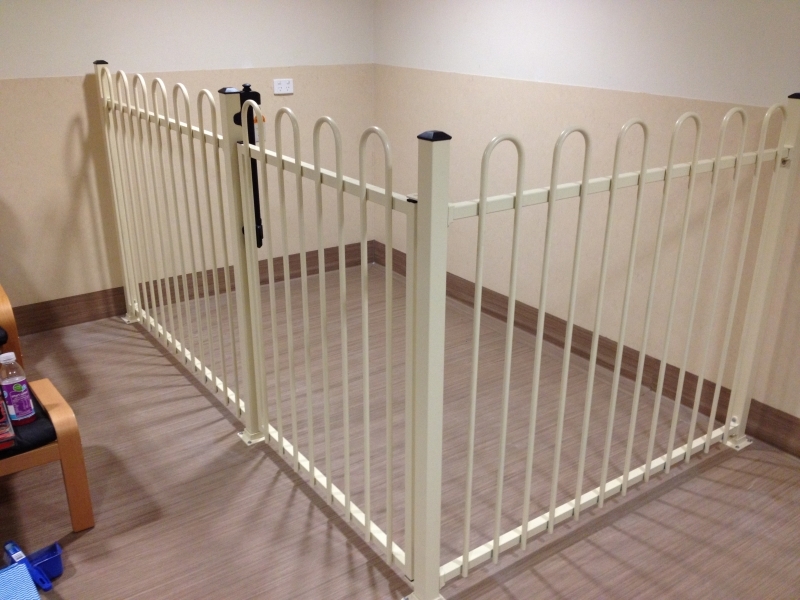 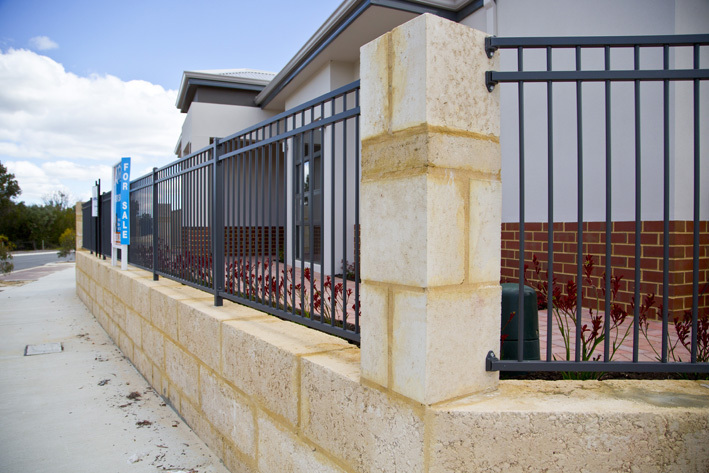 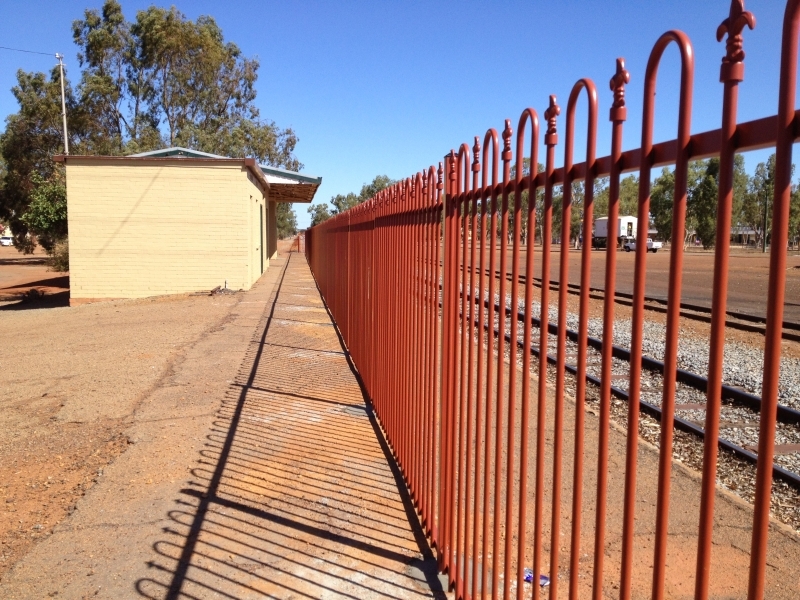 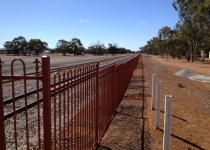 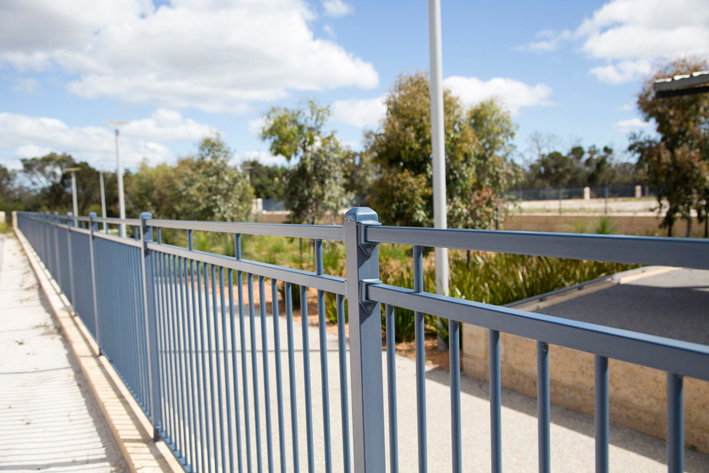 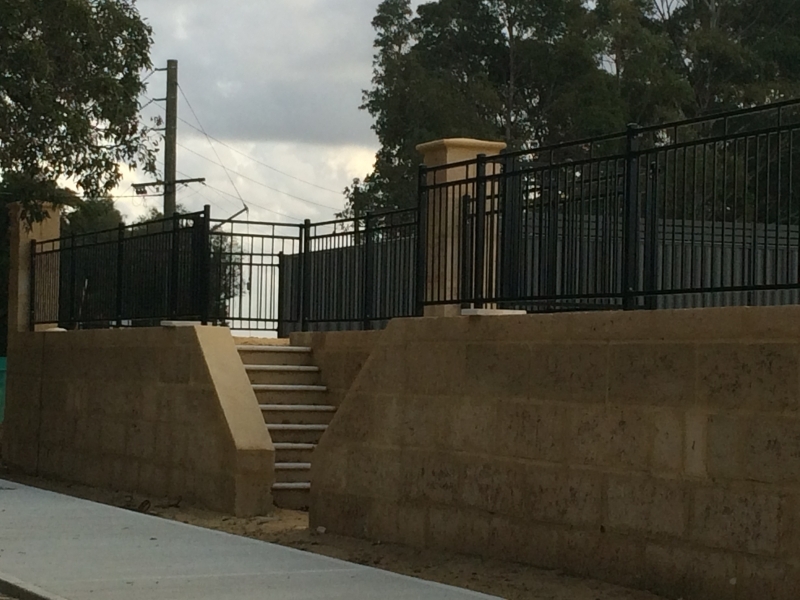 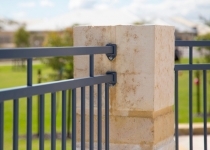 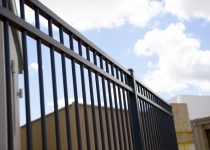 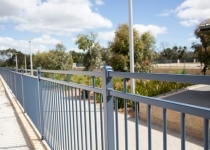 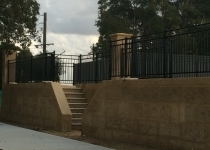 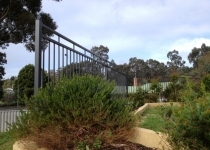 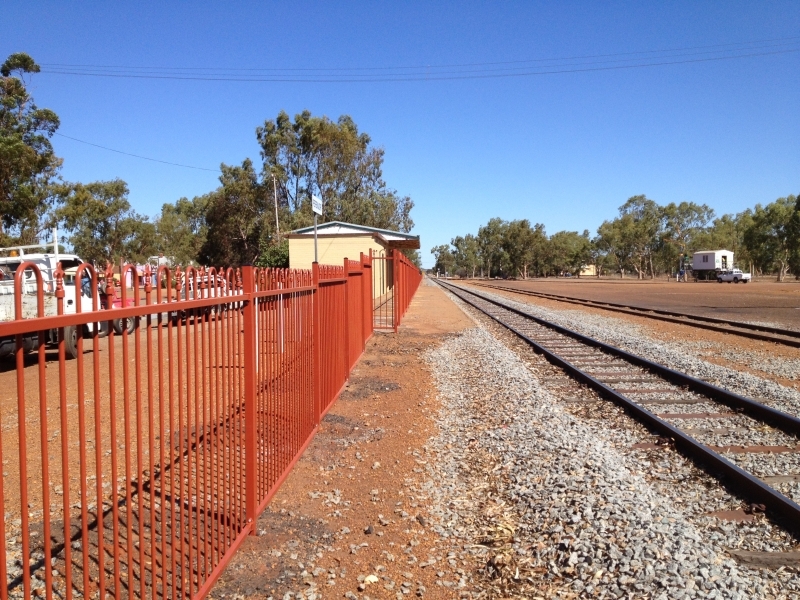 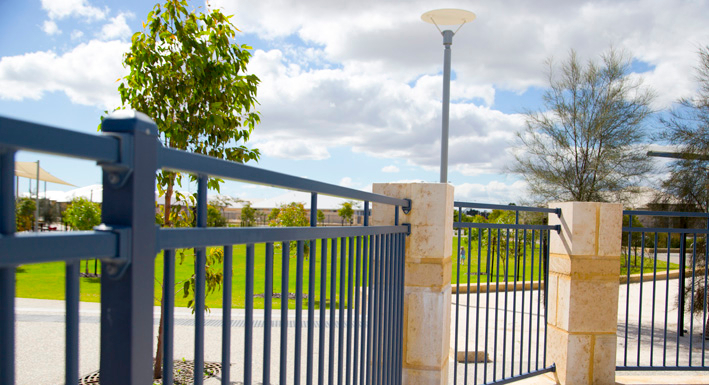 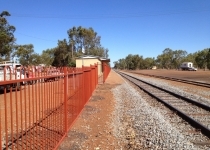 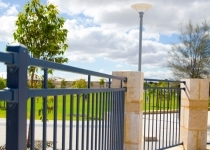 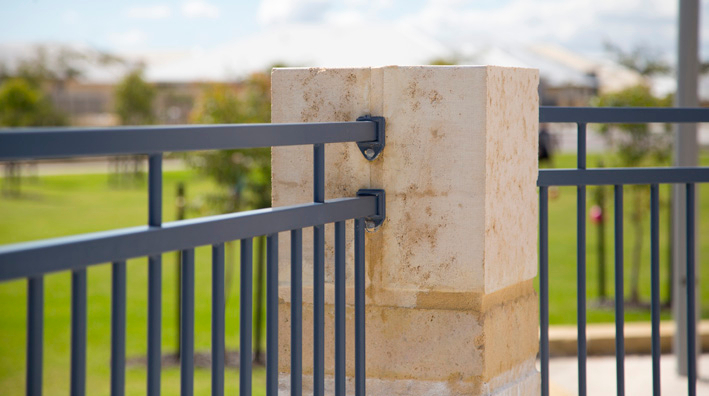 Additional rails and decorative fittings can be added to panels and gates, as the customer desires. Standard stock panels are 2.4m wide X 1.2m/1.5m/1.8m high. 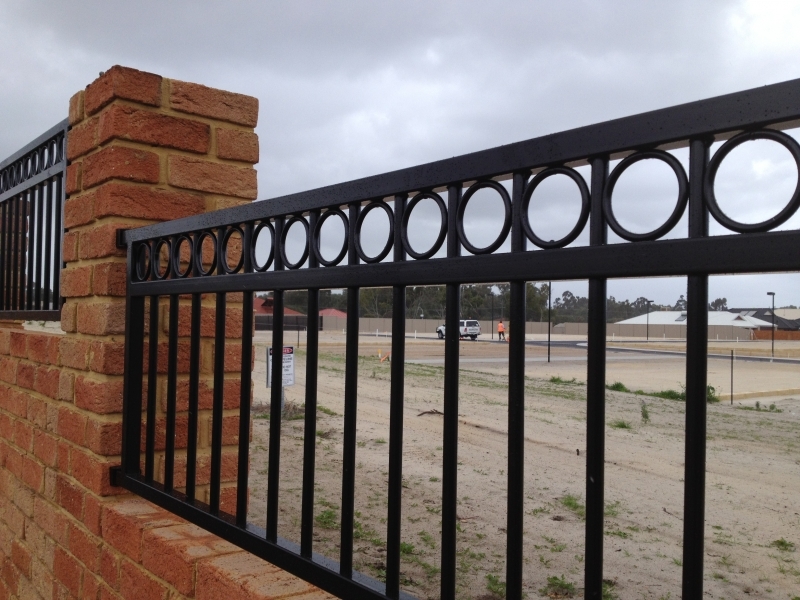 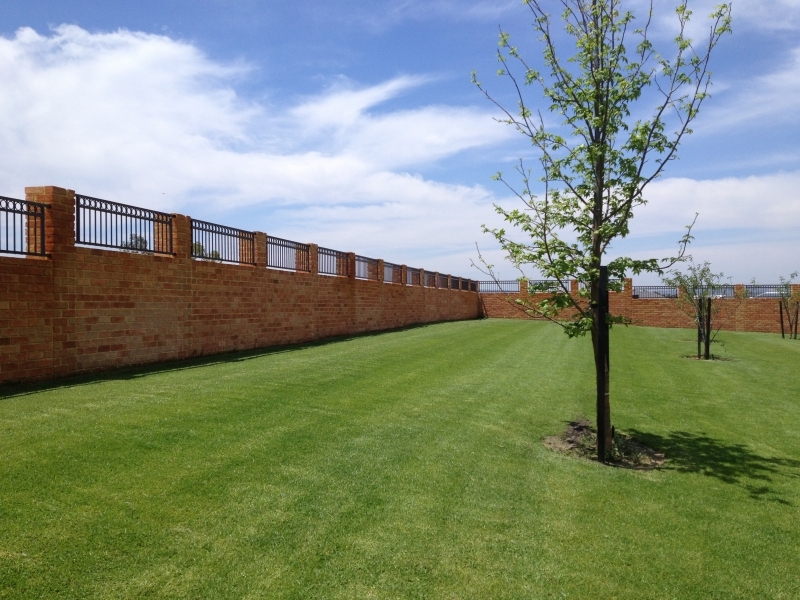 Custom widths and heights can easily be arranged by your friendly Fencemart consultant. 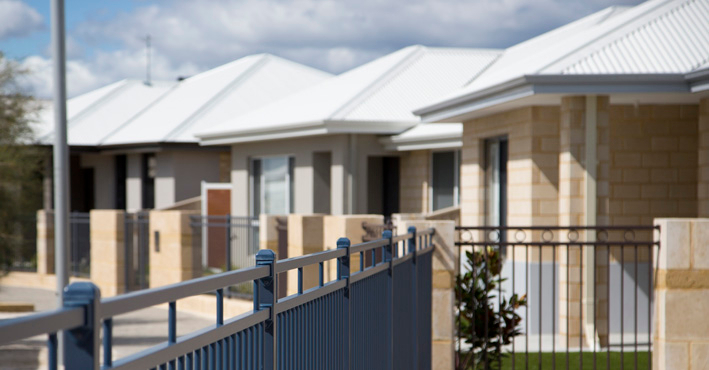 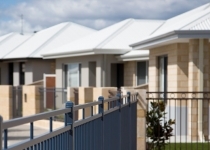 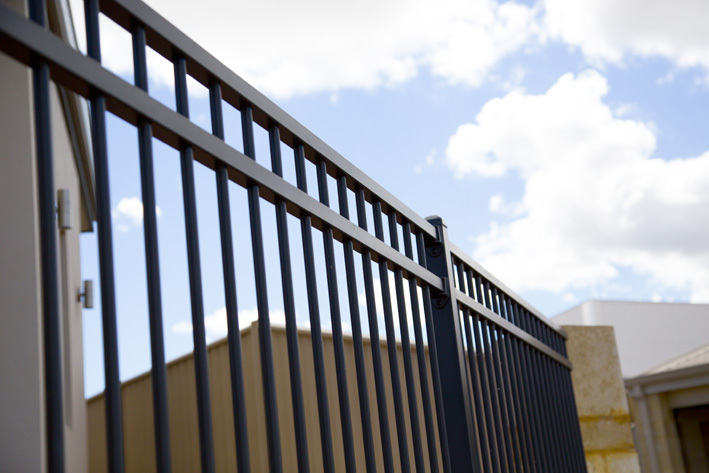 Our products are 100% Australian made, from manufacture to powder coating. 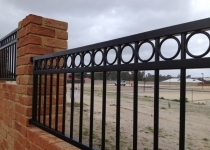 With silicon bronze wire for long lasting durable welds, optional zinc primer pre-coat, and a powder coated finish tested to handle the harsh Australian climate.